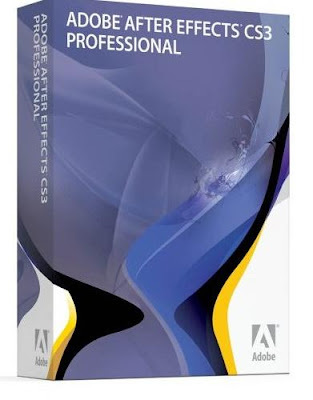 Bring your vision to life with Adobe After Effects CS3 Professional (blockbuster visual effects) and compelling motion graphics in Adobe® After Effects® CS3 Professional software. Work with sophisticated tools and enjoy tight integration with Adobe’s leading design applications while you deliver stunning work to virtually any media type. Design from scratch or jump-start projects from hundreds of customizable presets and templates — all from within a streamlined interface.